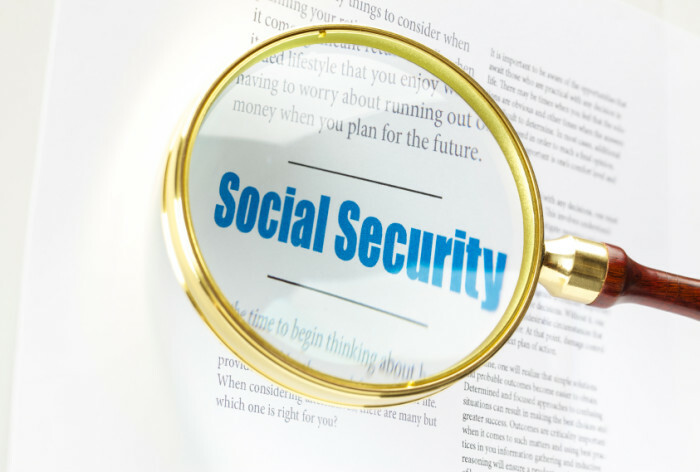 Most advisors will counsel that the longer you wait to claim Social Security, the more your benefit will be. And, provided it is permitted by health and financial status, this is wise counsel in most cases when talking about one’s Social Security retirement benefits. But there are other situations in which waiting is exactly the wrong thing to do, such as waiting past age 70 to apply, or not collecting survivor benefits once full retirement age is reached. In this Investment News article, Mary Beth Franklin explains which types of benefits shouldn’t be delayed past your full retirement age, and why waiting beyond 70 to collect your own retirement benefit is a bad decision. Click here to read more.